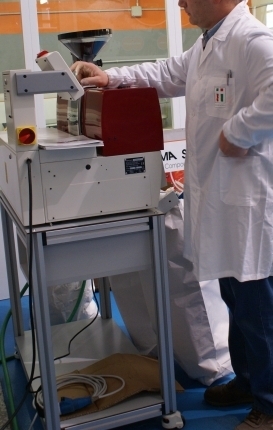 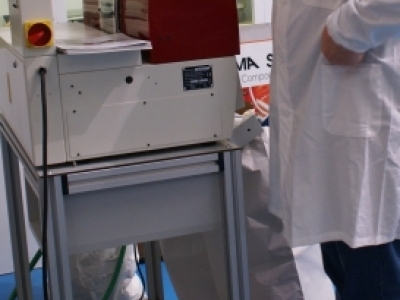 Our experienced laboratory personnel and versatile equipment help customers solve a variety of research and development challenges, including both pilot- and pre-production testing. 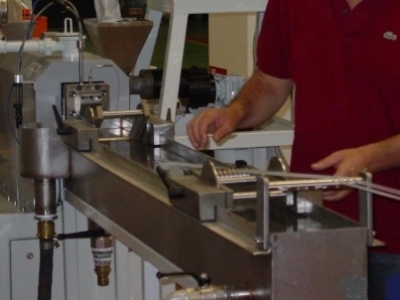 Our lab facility includes a pilot line with a twin-screw co-rotating extruder (MCM/25HT) for running preliminary suitability and processing tests on a variety of materials and compounds. 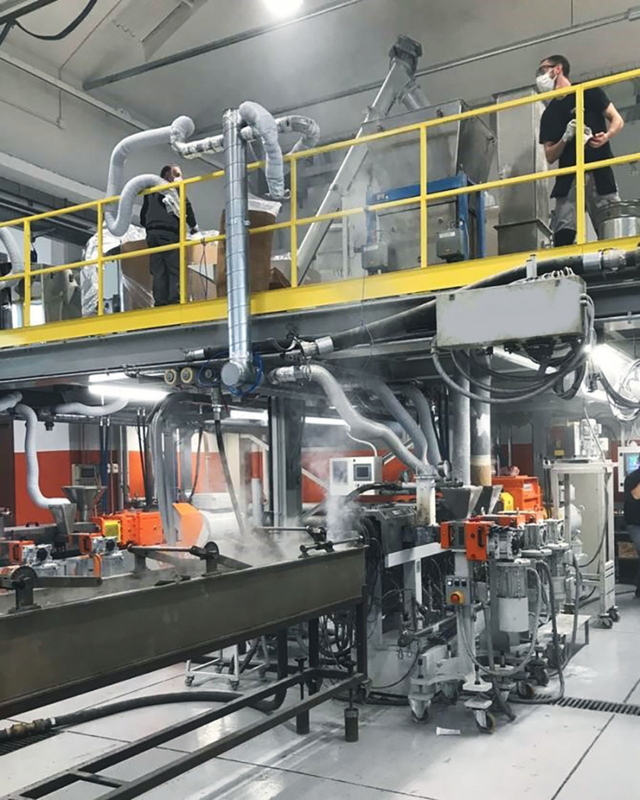 Second-phase pre-production testing is performed on our industrial extrusion line, The line is, equipped with a full-sized twin-screw co-rotating extruder (MCM/60HT) suitable for verification of specific production parameters. 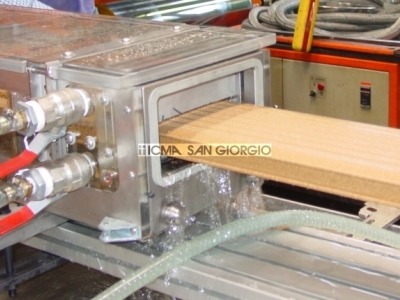 We also have a very extended range of ancillaries equipment, underwater and strand pelletizers, latest generation filtering equipment, turbo mixers, gravimetric dosing units, pumps, calenders, profile die heads, single extruders for co-extrusion etc making possible a wide range of TRIALS for different processes and materials.